Heat Paid! Wonderfully updated Ground level 2 bedroom, 1 bath 900 Sq. Ft. Apartment. Wonderfully updated with brand new plush carpet and contemporary custom paint throughout. Located conveniently close to base and just minutes to the best of downtown as well as UAA, parks, trails, shopping, dining and entertainment! 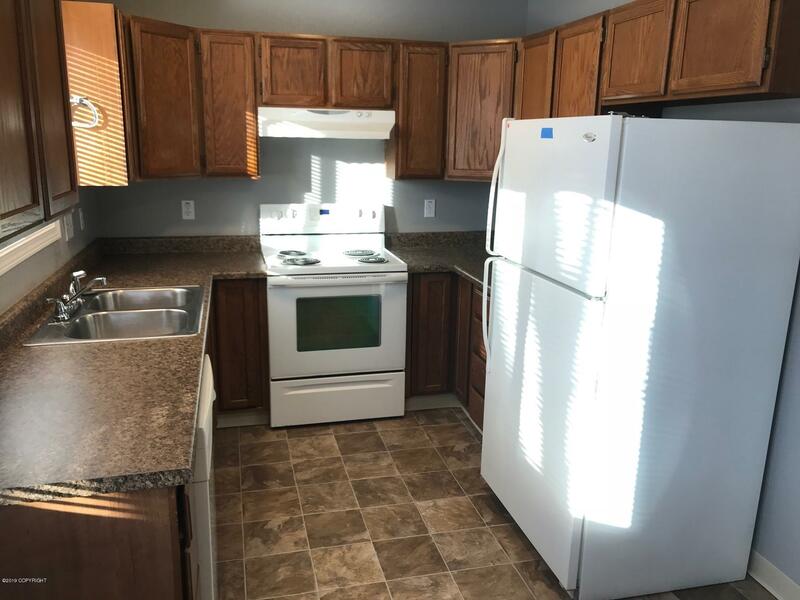 Some of the many features include a spacious kitchen, bright windows, large living room, huge living area, and washer and dryer in heated common area!